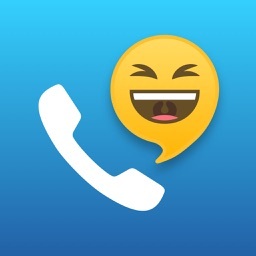 Prank calls are hilarious, at least to the person making them. Sure you could make your voice sound a little different, but it will probably still be slightly recognizable. Not with these apps! These amazing voice changers will totally disguise your voice so you can prank your friends hard. Celebrity Voice Changer lets you change your voice to any celebrity voice instantly, just by talking into a mic. This is not a cheap voice effect, like every other voice changer on the market. 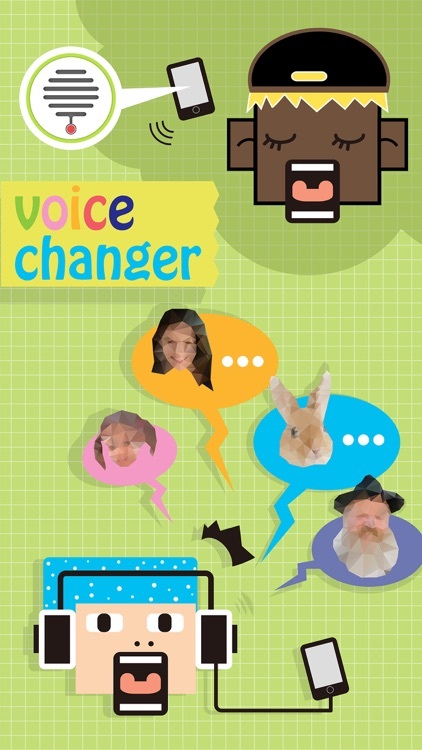 TRANSFORM YOUR VOICE AND CALL YOUR FRIENDS with Voice Changer Allogag ! 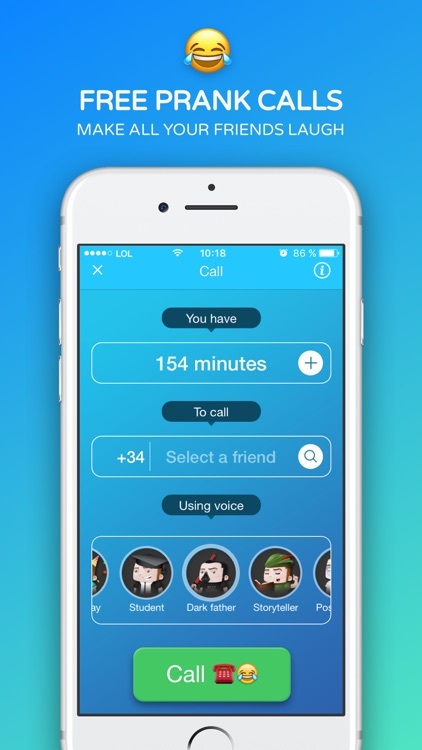 A Must-Have app to make funny calls with your friends or family. 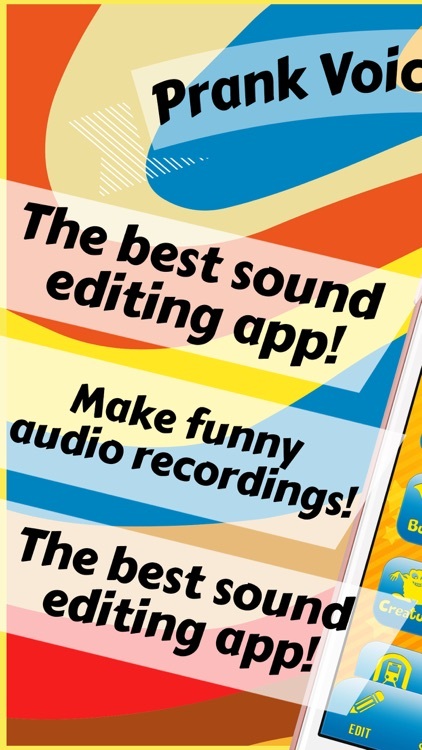 Vox Remix is a fun application to record videos with hilarious voice effects. You can talk like a Robot or sing like a Violin. Sound like a chipmunk or have Bear Voice. 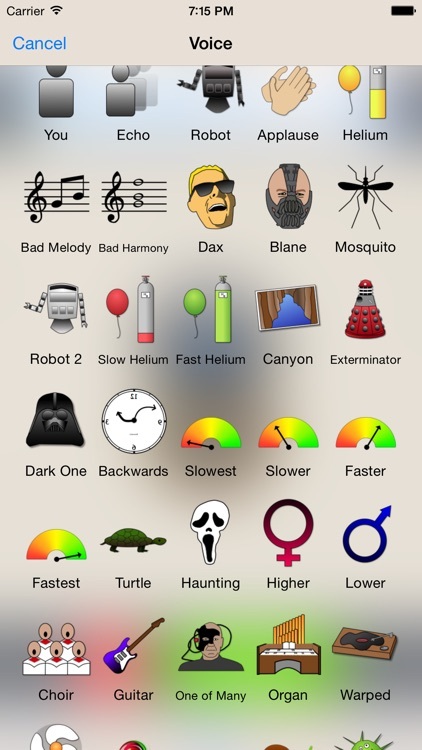 To make it more humorous you can speed up or slow down voice and video. 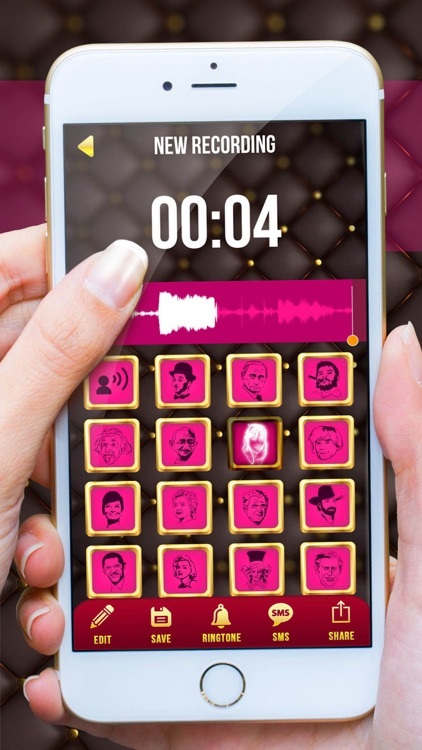 Transform your voice with this entertainment app. 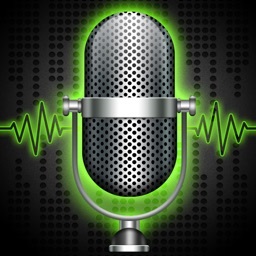 Change your voice in fun and amazing ways with Prank Voice Changer! Are you bored by using the normal recorder? Do you wanna make a funny voice effect? 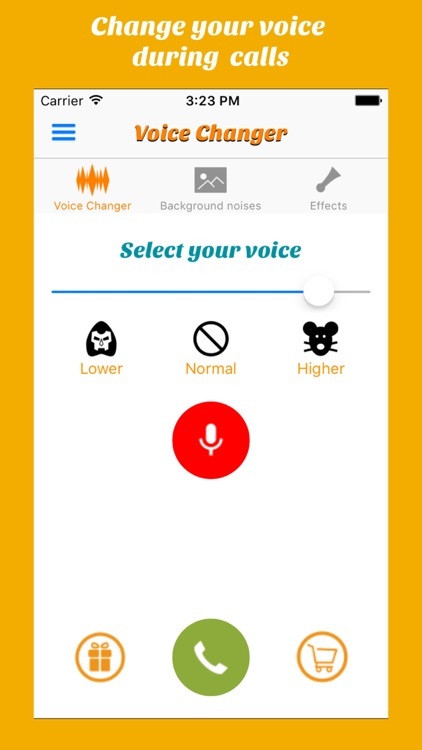 This app could help you change your voice and add cool scene effects with your voice. 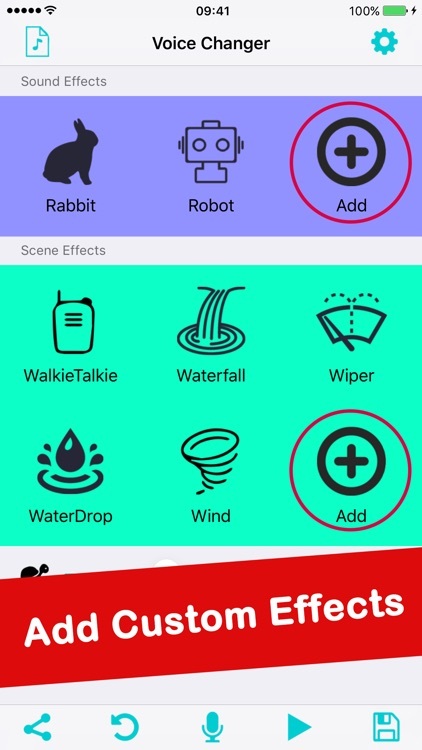 You can record sounds and directly apply special effects to make it amazing! 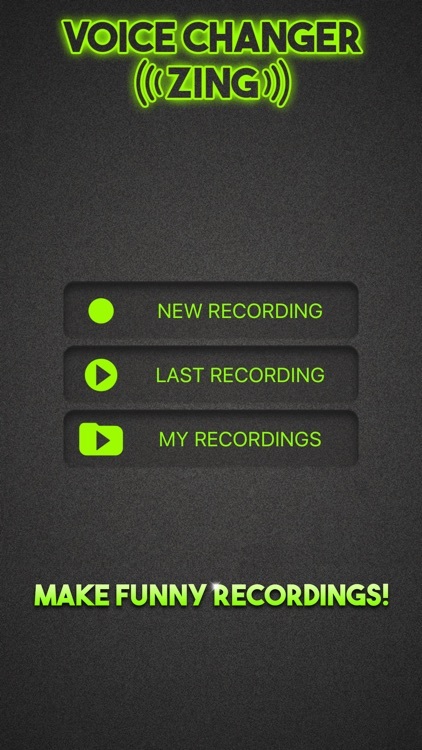 With Voice Changer, you can record sounds and directly apply special effects to them. Amazing! 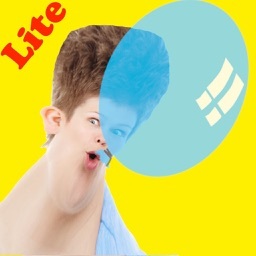 It’s really an ace app to joke with friends, or amuse the children. You can’t pass up. Get it now! 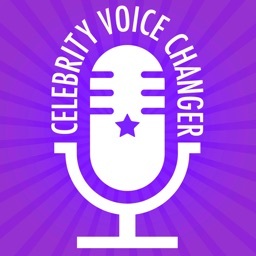 A fabulous Voice Changer is coming to you! 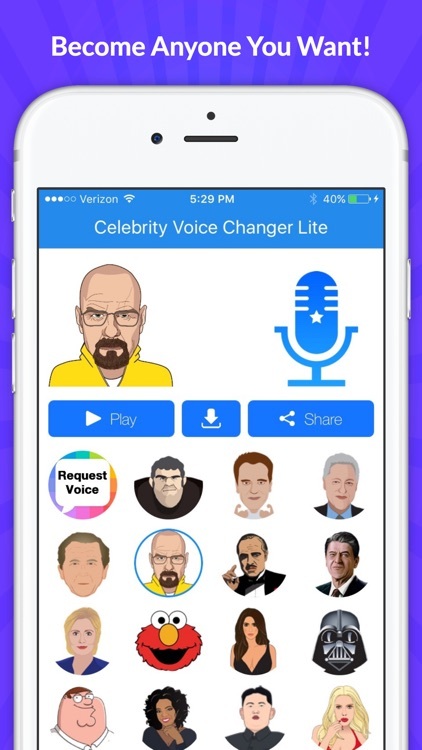 First Ever Celebrity and Cartoon Voice Changer lets you change your voice to any of our cartoon or celebrity voice instantly, just by talking into a mic. This is not a cheap voice effect, like every other voice changer on the market. 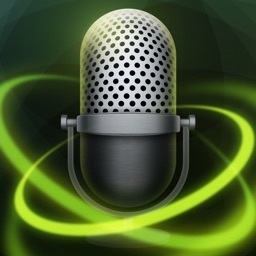 Change your voice in fun and amazing ways with Voice Changer Plus! 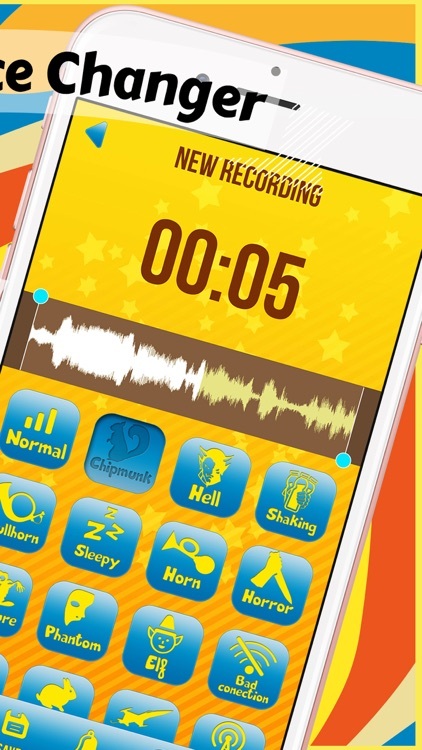 Choose from dozens of fun voices and sound effects. It's not just for talking - try singing with Bad Melody or Bad Harmony! Even play your voice backwards! 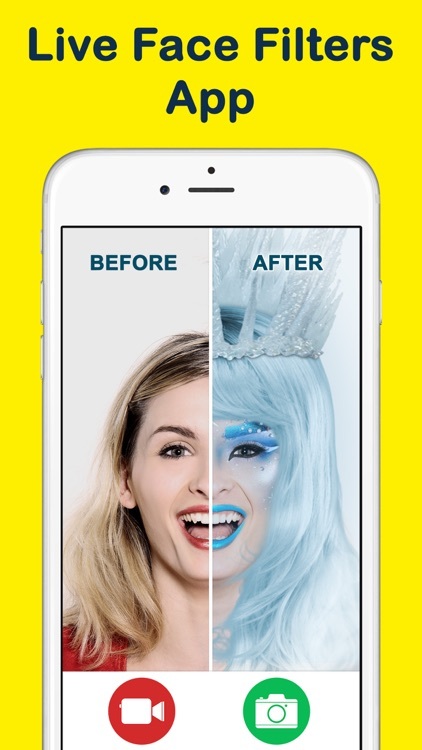 Get Crazy Voice Changer & Recorder – Prank Sound Modifier with Cool Audio Effects Free and disguise your speech in the funniest way. 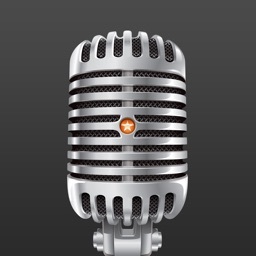 Record your voice and use some of the greatest options to modify your voice and sound like a mouse or like a monster. 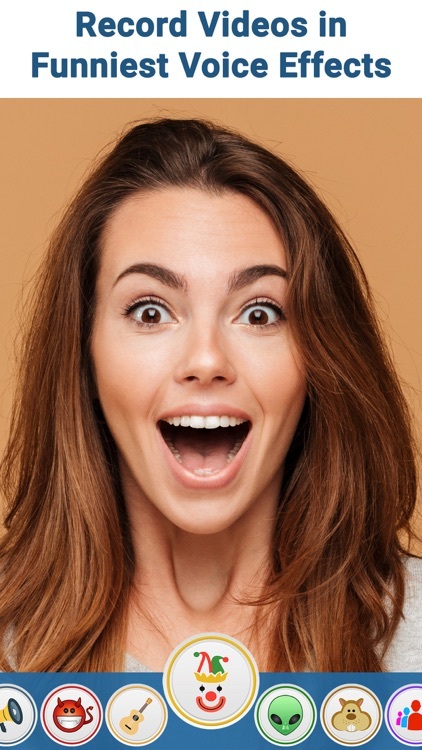 This is the best funny voice changer on the market, but it can also be a fantastic scary voice modifier, perfect for your pranks. 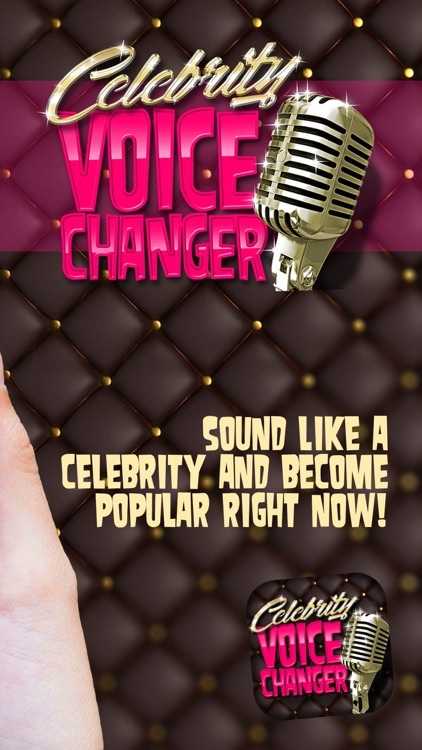 Try it now and see why it is the best voice modulator ever! 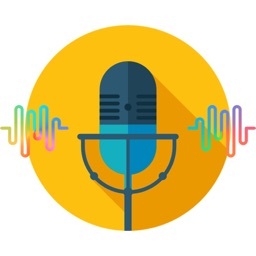 Record your voice, modify it the way you like and play it whenever you want. Scare your friends with these fantastic horror sounds and get ready for the next Halloween. 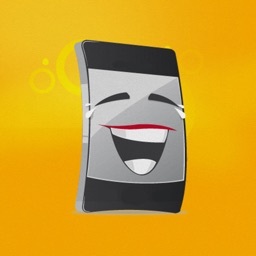 Make all the people laugh around you and use this fantastic voice modulator as the best ringtone maker in the world. This is the best way to personalize your phone and be the most awesome guy among your friends. 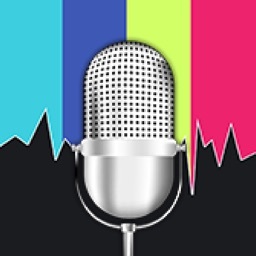 Crazy Voice Changer & Recorder – Prank Sound Modifier with Cool Audio Effects is a free app. However, removing apps and additional custom effects can be purchased for the real money. 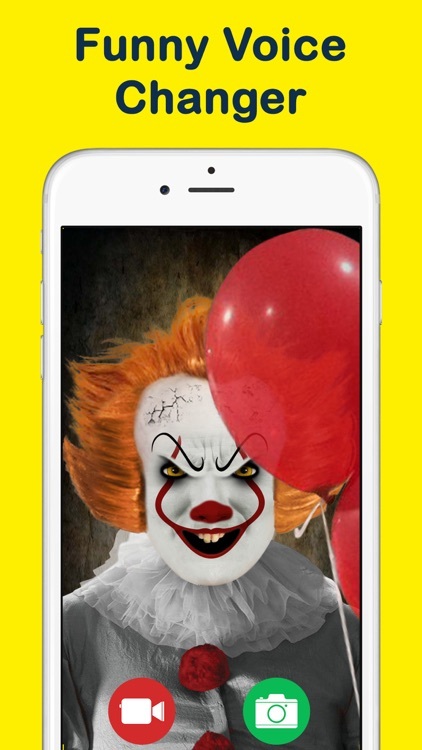 Enjoy the app! 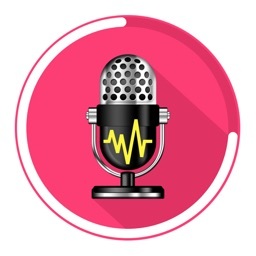 Download Prank Voice Modifier Free – Funny Sound Changer and Audio Recorder with Cool Effects and use this audio editing software to change your speech and have some fun. 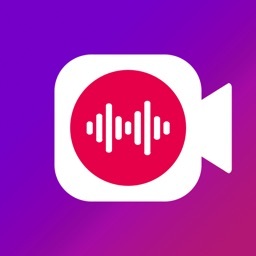 You will see how easy it is to be original, just use your creativity to say something really funny by using your new sound recorder and add some fantastic audio effects to make a hilarious prank. 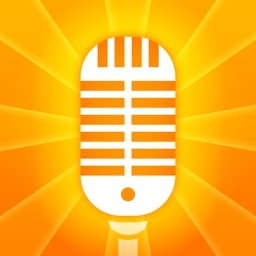 ◆ Cool voice changing app! ◆ Instant play of a modified voice! 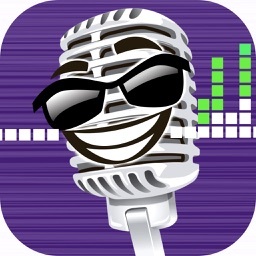 ◆ The best ringtone maker! 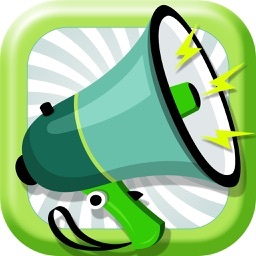 ◆ Awesome notification sound and alarm sound editor! 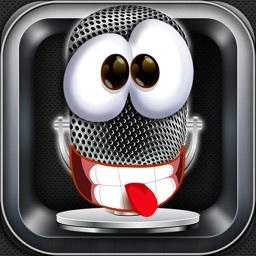 ◆ Great funny voice changer software free download! ◆ Male to female voice changer! ◆ A wide range of funny voices and scary sounds! 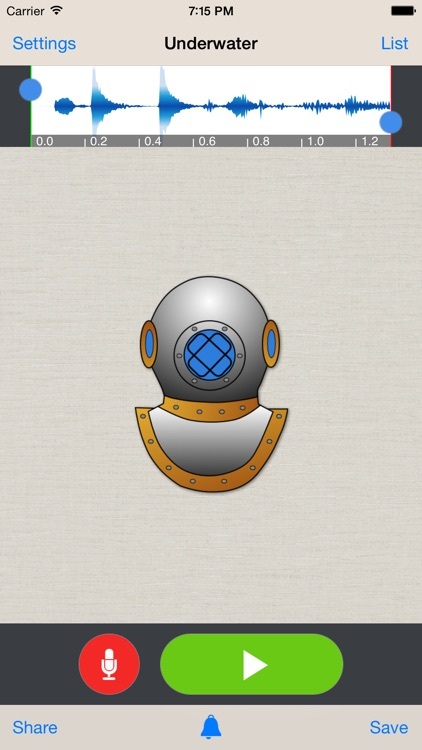 ◆ Save and share your new sounds with your friends! This cool sound editing software is carefully made for all the people who want to have something unique and be different from all the other people. 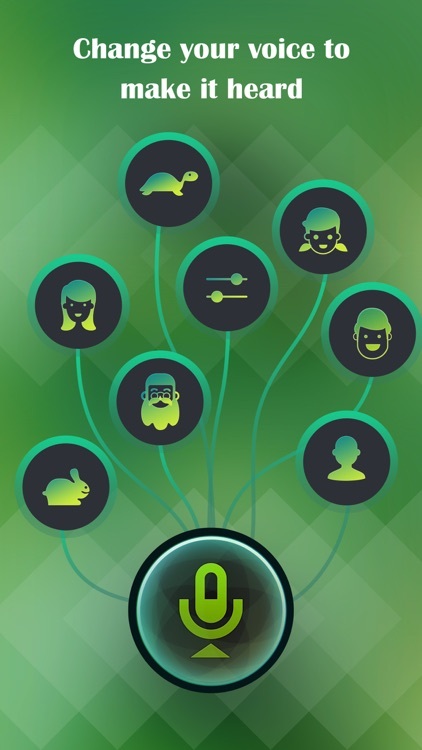 Get the fantastic notification sounds and cool ringtones by playing one of the best talking games ever. 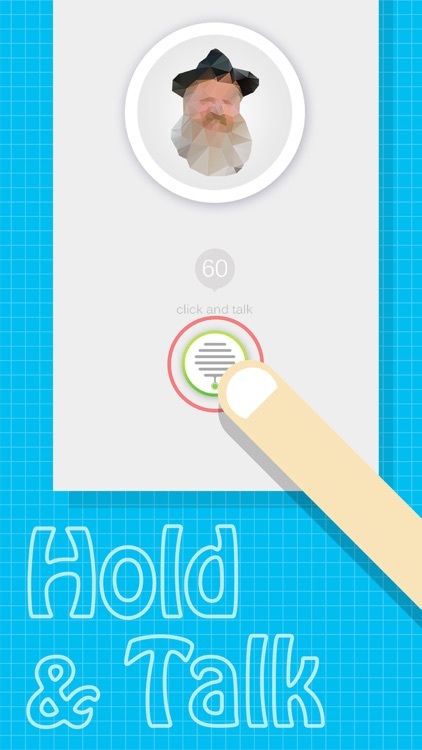 Prank Voice Modifier Free – Funny Sound Changer and Audio Recorder with Cool Effects is a free app. However, removing apps and additional custom effects can be purchased for the real money. Enjoy making pranks! 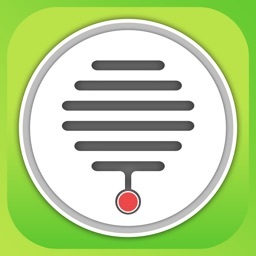 Presenting the most awesome and cool voice changer app. 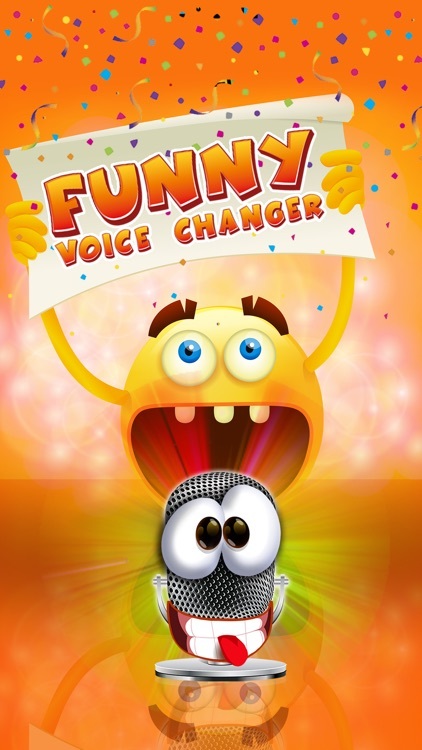 Change your voice and give them different effects in the most amazing way with Funny Voice! 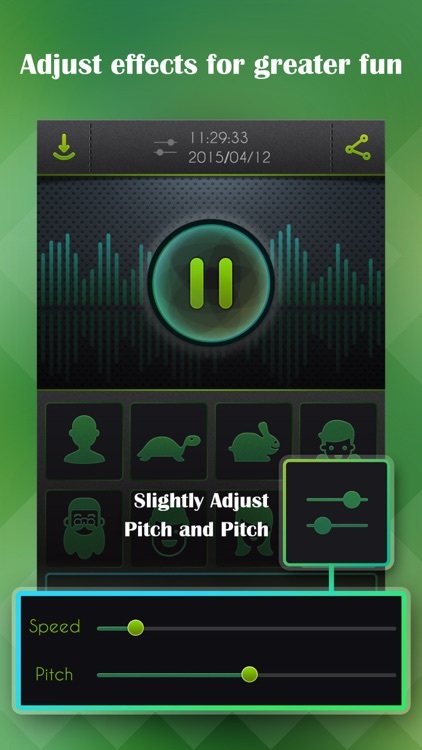 Practically there are infinite voice and background effects in this app. You can be Darth Vader of Star Wars, or sound like an Alien. You can be a minion form Despicable Me, or a funny little Chipmunk! There are also background effects so you can prank your friends. 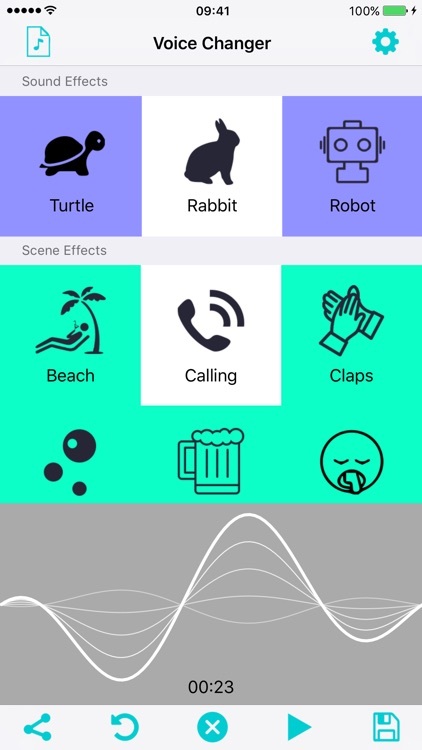 The features of Funny Voice make this app the most unique and power packed in the App Store. 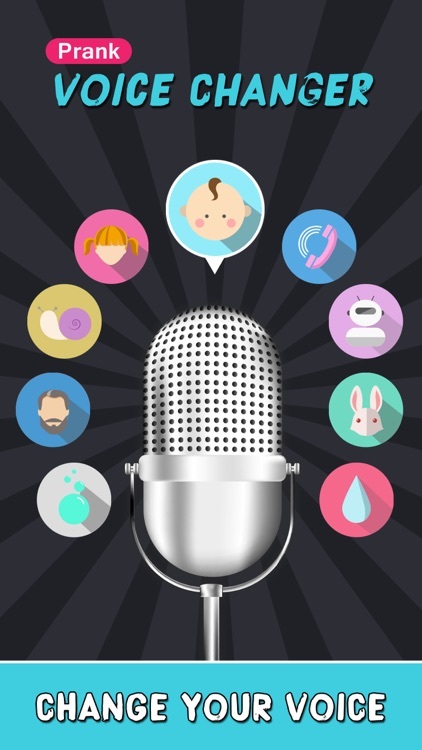 If you are still not satisfied, then we have custom voice effects to show-off your creativity. Adjust the rate and pitch to modulate the frequency. You can also set the sound speed, feed, pass and dry parameters. 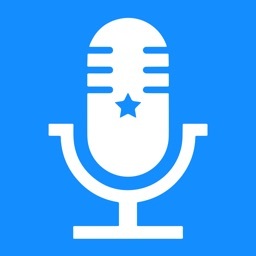 Don't get confused by all these, the simplest option is to download Voice Changer and start having fun. NOW! 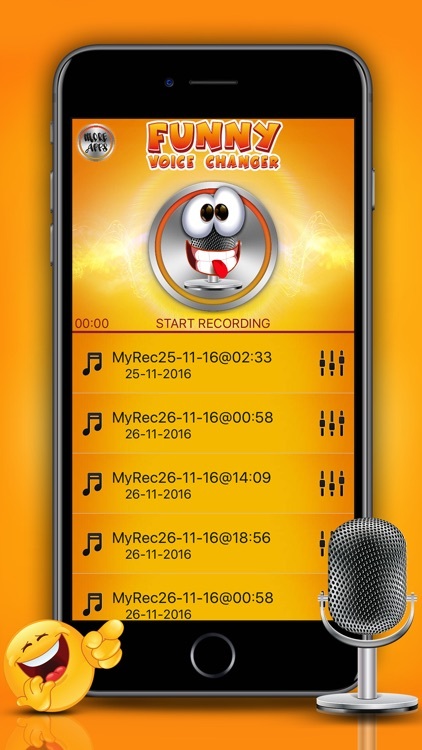 Throw away the old boring recorders and try Funny Voice today. 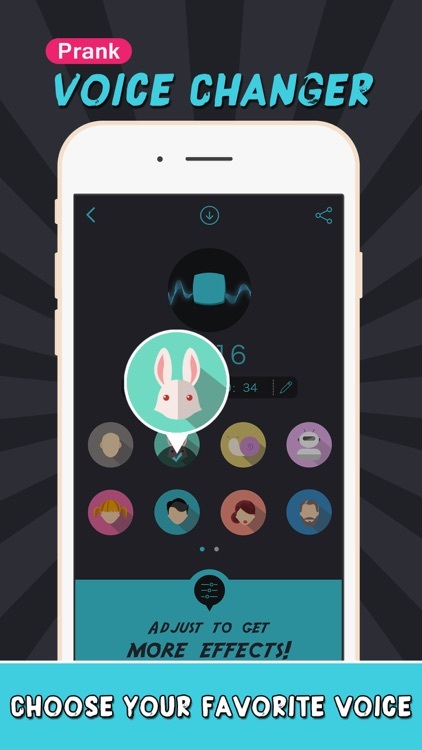 Believe us, you'll love this app! Just tap record, and see the magic unfold. * Save and share unlimited effects. The app is free and you can use all you want. 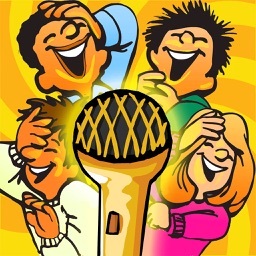 Use Funny Voice to have a happy time with your family, to prank your friends, to show off your creativity or to share with your social media network. Take everyone by surprise and astonish them! Download now and start the fun! Discard the boring recorder! It’s time for you to change your voice. 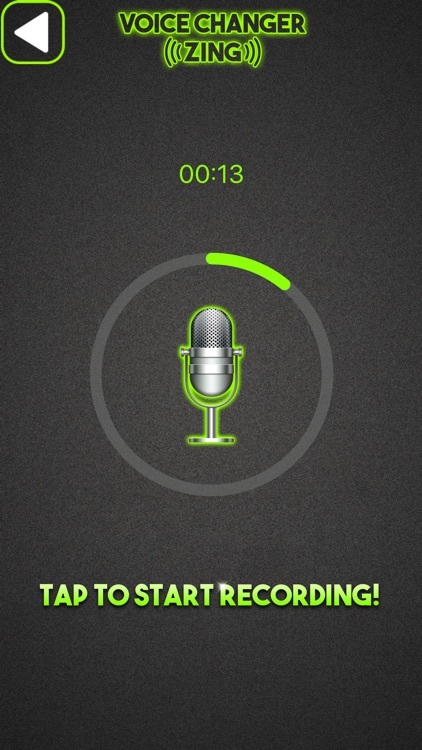 With Voice Changer, you can record sounds and directly apply special effects to make it amazing. If you are a girl, you may wish to sound like a man to joke with your friends. Have Fun!